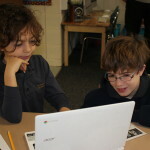 During Computer Science week, December 7-13, schools, community centers, and other venues across the globe hosted Hour of Code events. 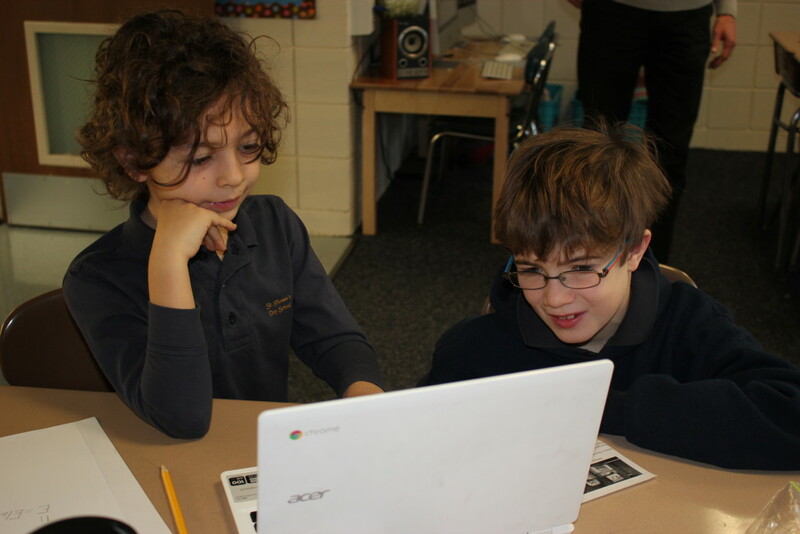 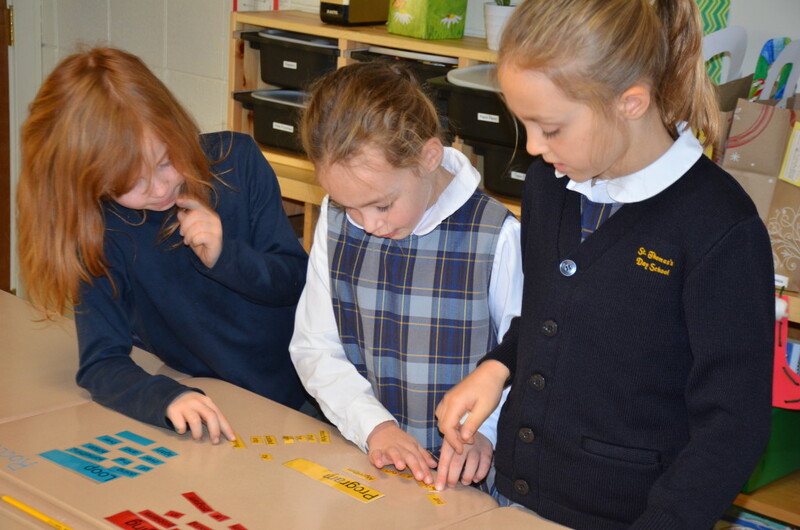 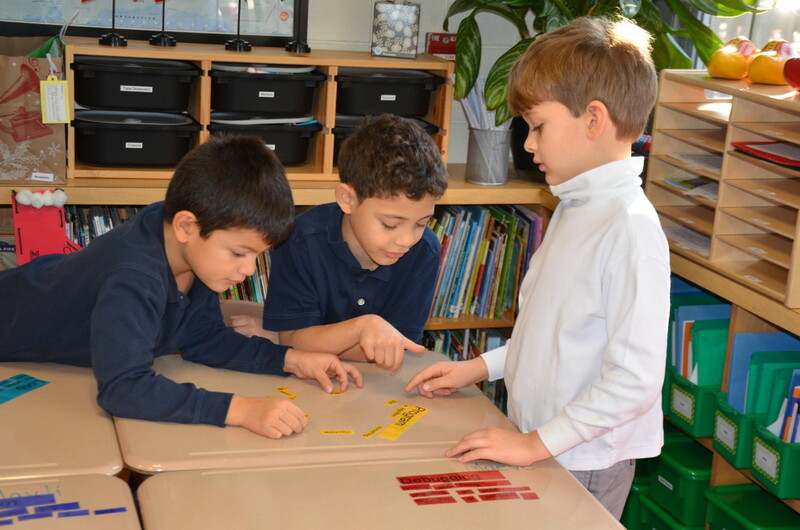 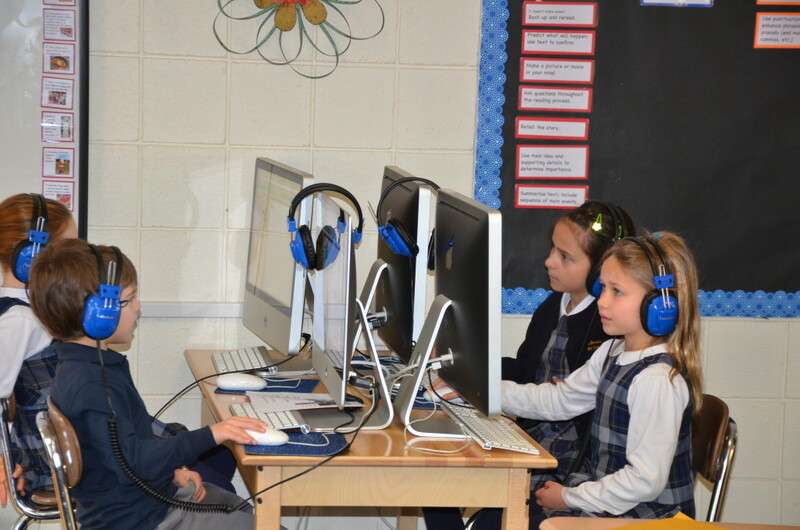 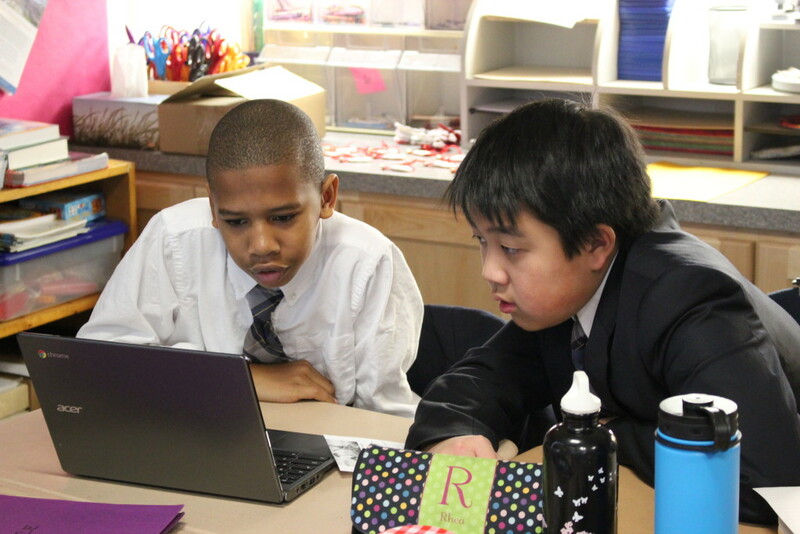 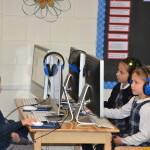 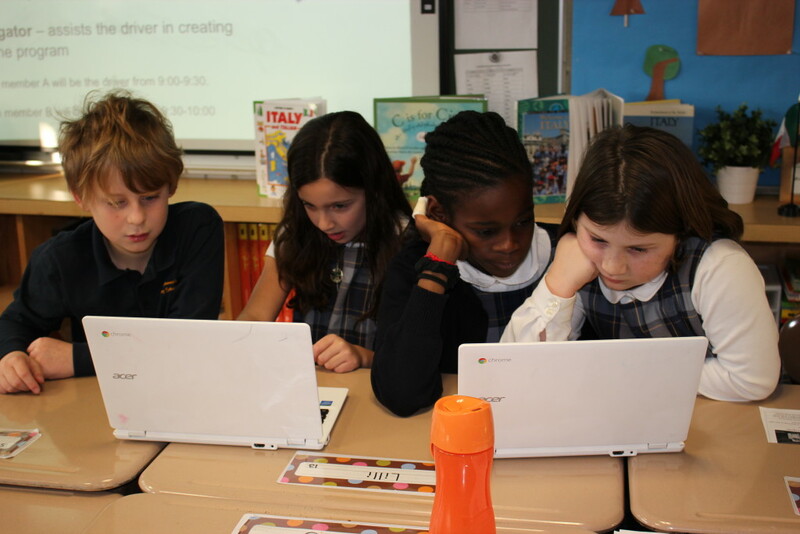 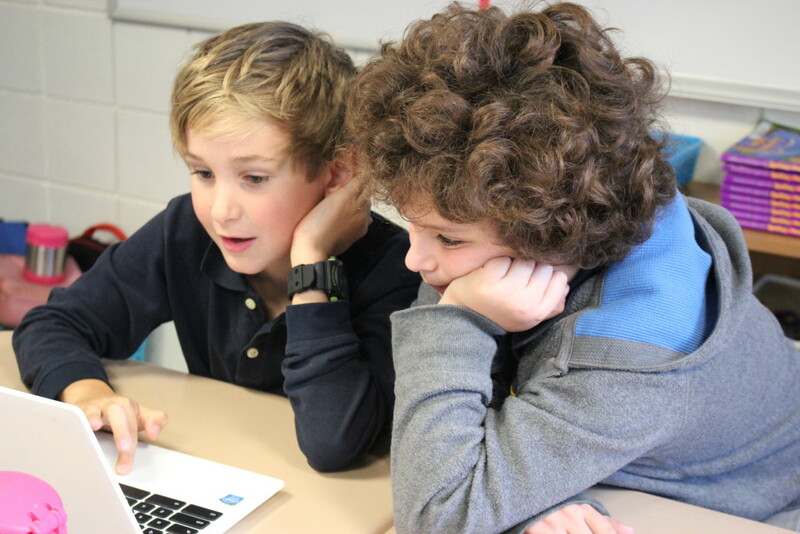 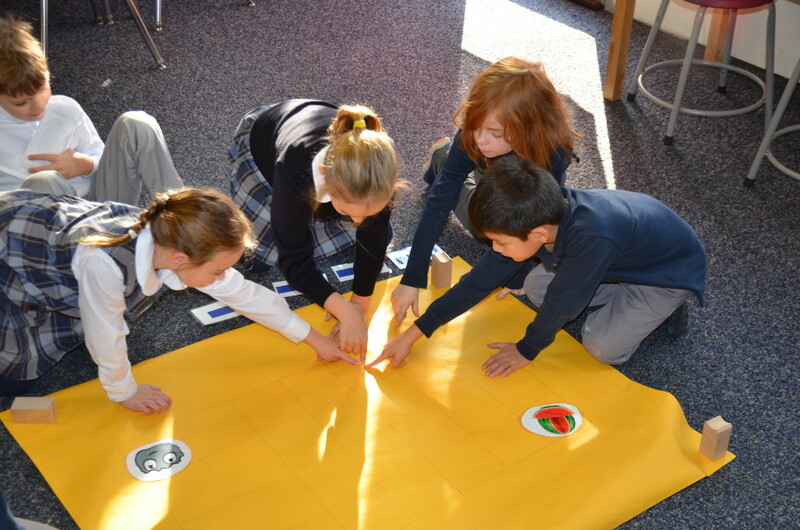 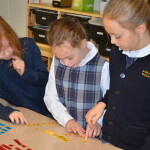 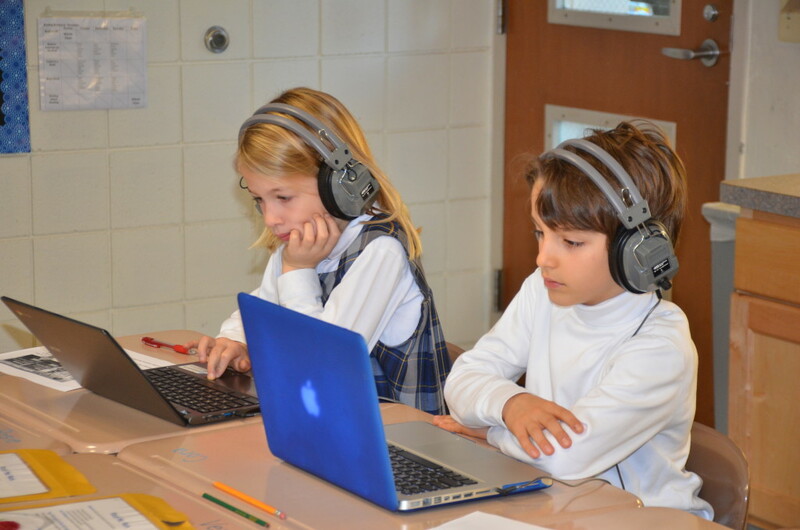 St. Thomas’s held an hour of code on December 10. 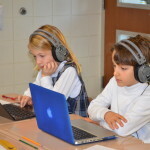 The entire campus participated in activities that taught coding skills. 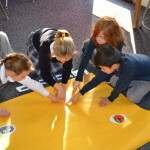 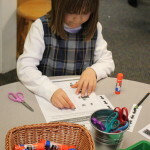 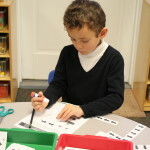 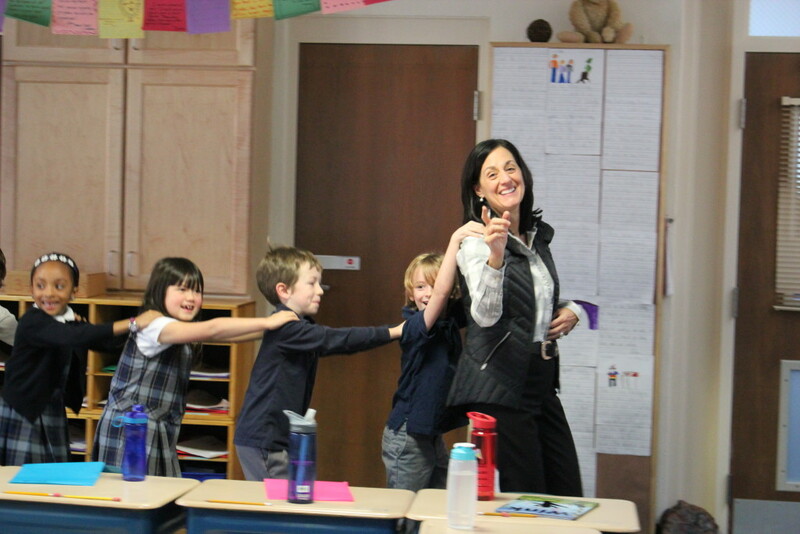 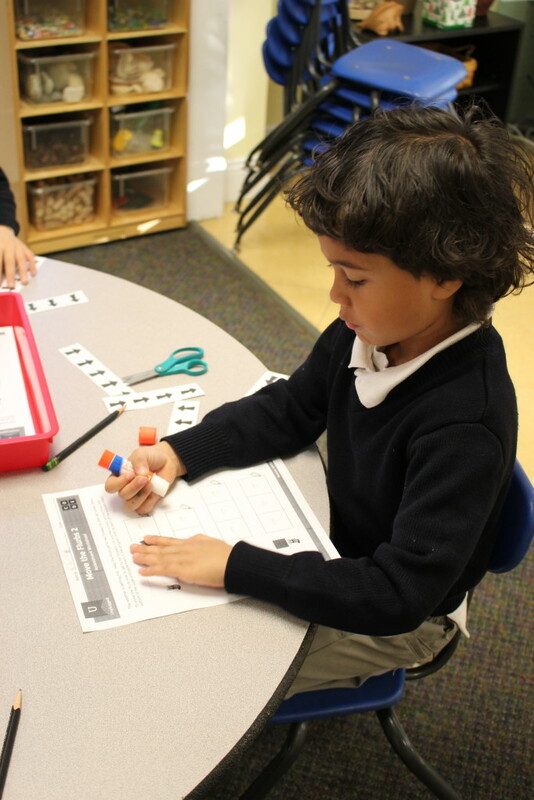 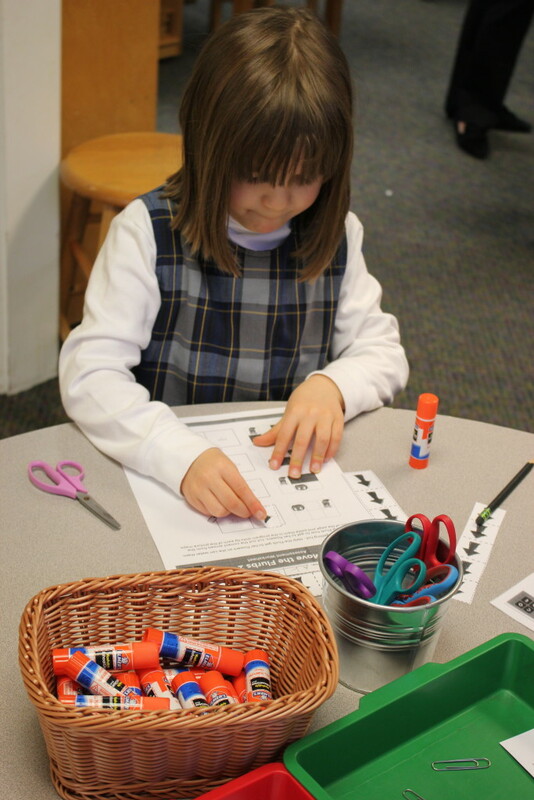 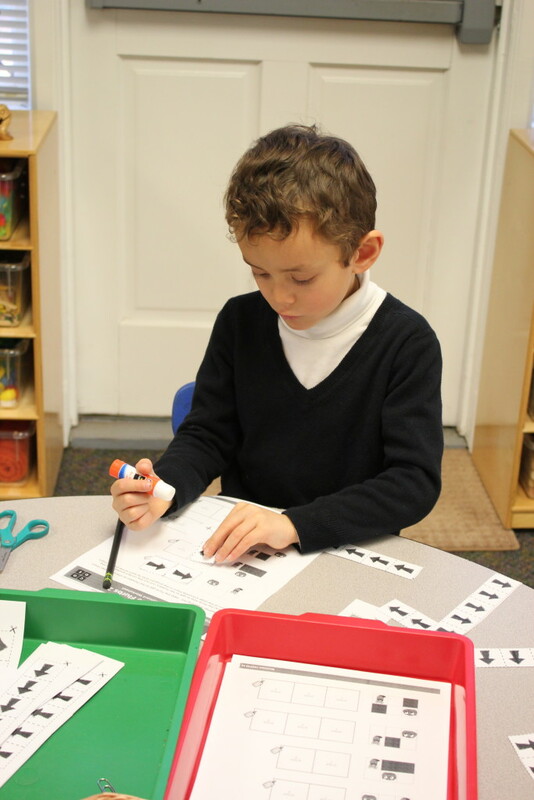 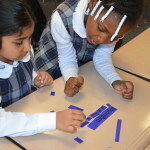 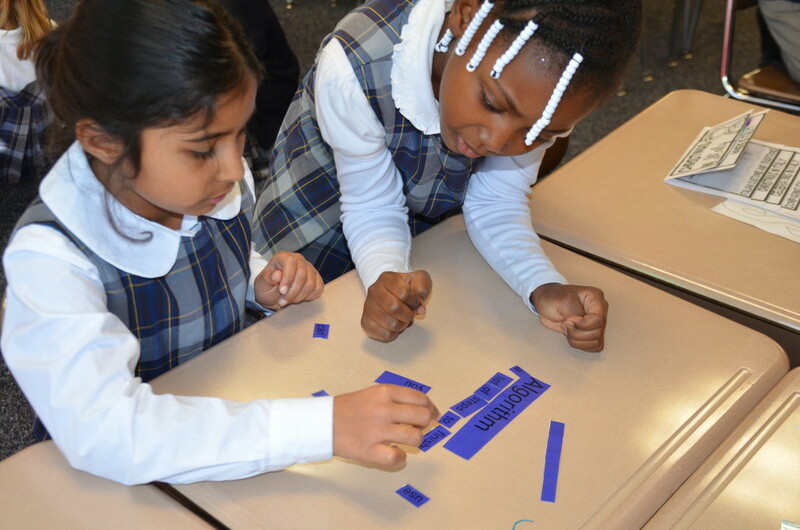 Many of the activities on the campus were unplugged activities that support students understanding of coding concepts, but don’t require screen time. 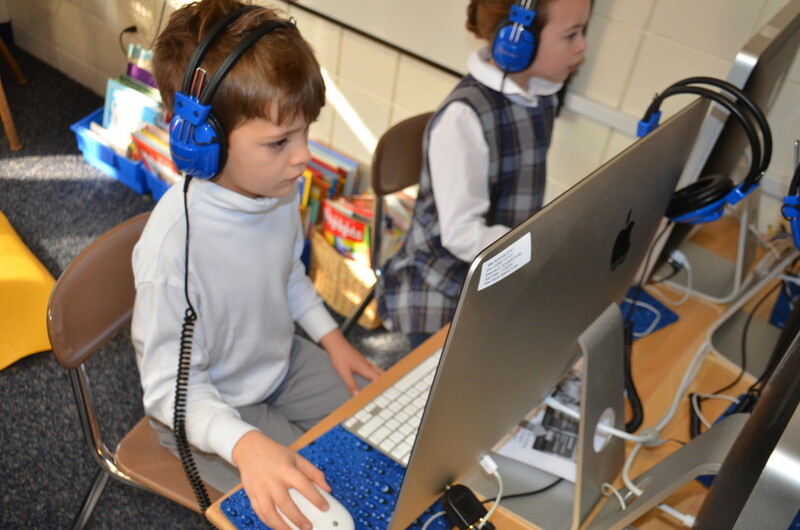 Why do we teach coding at St. Thomas? 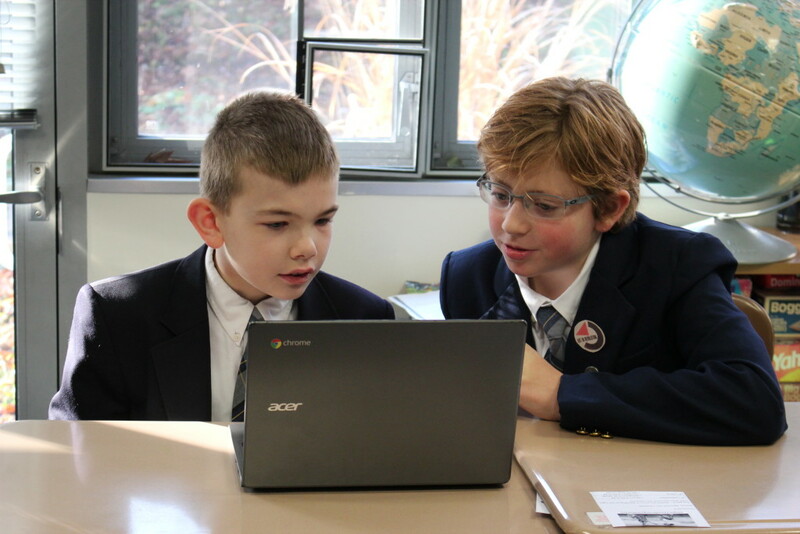 We teach coding at St. Thomas because it supports logical thinking, problem solving skills, persistence, collaboration and communication. 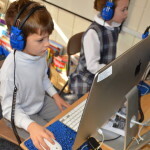 Teaching coding helps prepare students to compete in an increasingly technological society.